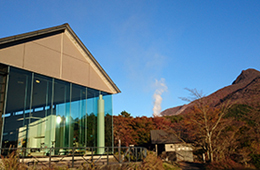 Make the most of your trip to Hakone. 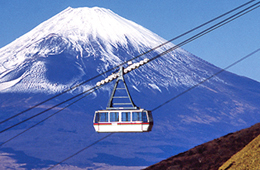 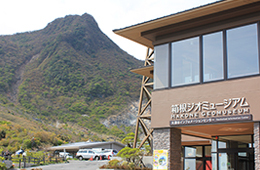 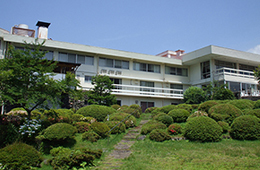 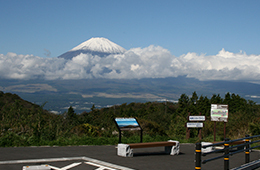 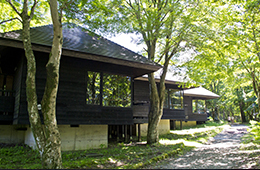 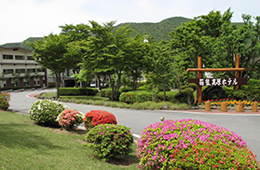 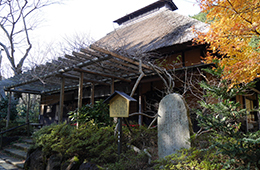 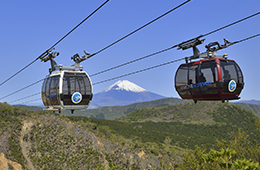 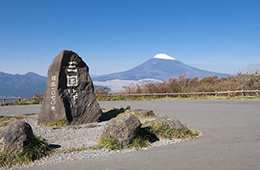 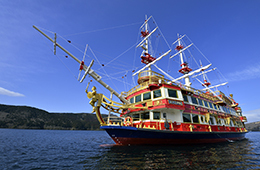 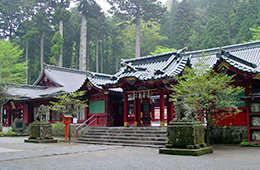 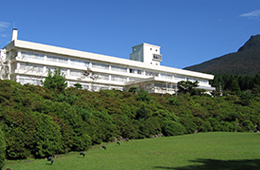 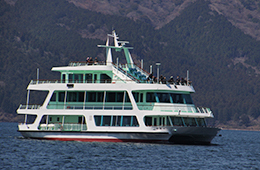 Facilities in Hakone include places for seasonal information on local nature and walking information, and a full line-up of transportation options to help visitors complete their course pleasantly and efficiently, with ropeway and pleasure boat facilities, etc. 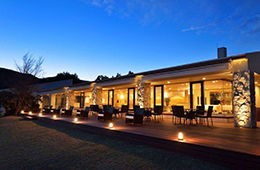 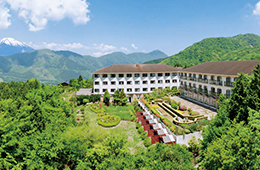 A large number of hotels offer hot-spring day tickets for visitors to refresh themselves after enjoying hiking and mountain climbing. 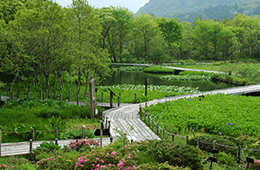 This is an experience that no visitor should miss.